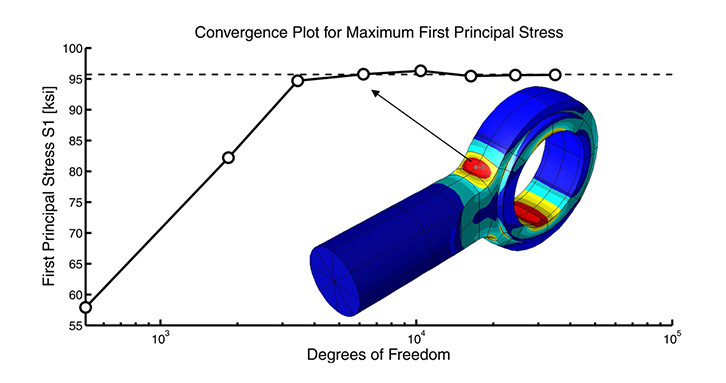 by Engineering Software Research & Development, Inc.
StressCheck® is a numerical simulation software tool used across the aviation, aerospace, and defense industries to solve the most challenging structural analysis problems in solid mechanics, including detail stress analysis, fastened and bonded joints, laminated composites, engineered residual stresses, fracture mechanics and global-local workflows. StressCheck Showcase Video View this short video for a showcase of StressCheck’s benefits and applications in the Aerospace & Defense industry. The underlying technology enables high-fidelity analysis that is Simple, Accurate, Fast, Efficient and Reliable (S.A.F.E.R. 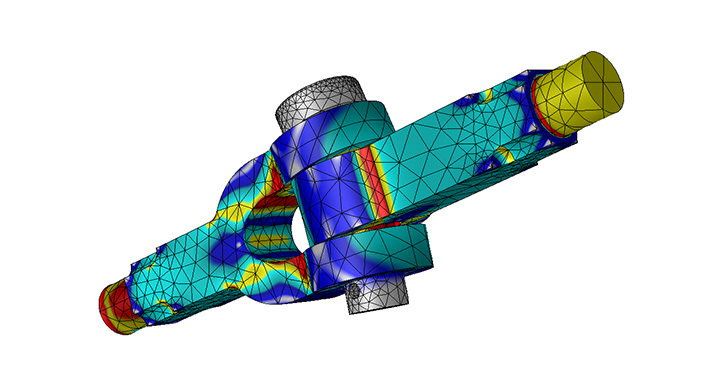 Simulation), especially when compared to legacy-generation FEA methods, software and models. 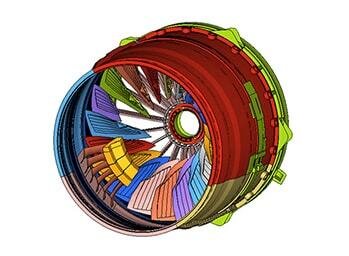 It is the only FEA software product designed to support the practice of Simulation Governance. Engineering Software Research and Development, Inc. (ESRD) is a Missouri Corporation founded in 1989 with headquarters in Saint Louis. 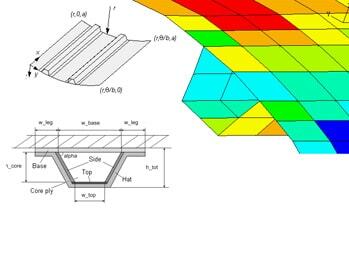 ESRD is engaged in the development of advanced numerical simulation software products and offers professional services in the fields of mechanical, aerospace and structural engineering. 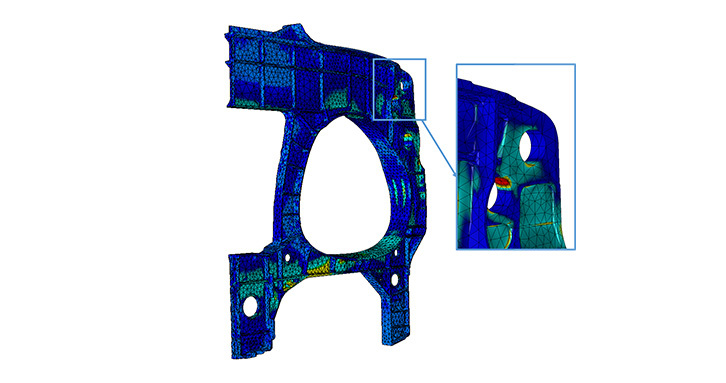 The founders believe that the key challenge for providers of engineering software is to improve the reliability of information generated by numerical simulation while substantially reducing the time required to perform solution verification. This requires the implementation of automatic and objective measures of the quality of the solution for every result of interest to the user, anywhere in the model, and at any time after the solution is available. StressCheck is available through the Altair Partner Alliance. 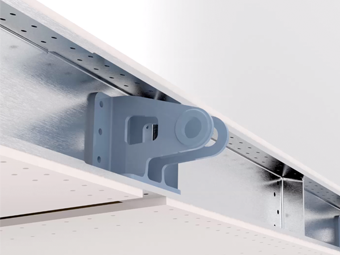 The robust element formulation in StressCheck allows for elements with very large aspect ratios (200:1 or larger), which is essential for the ply-by-ply modeling of laminate composites and bonded composite joints. 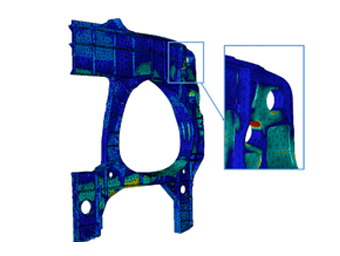 High-order mapping makes it possible for the elements to accurately represent the shape of the part which is extremely valuable for accurate stress analysis of single parts and for multi-body contact situations such as multi-fastened joints. 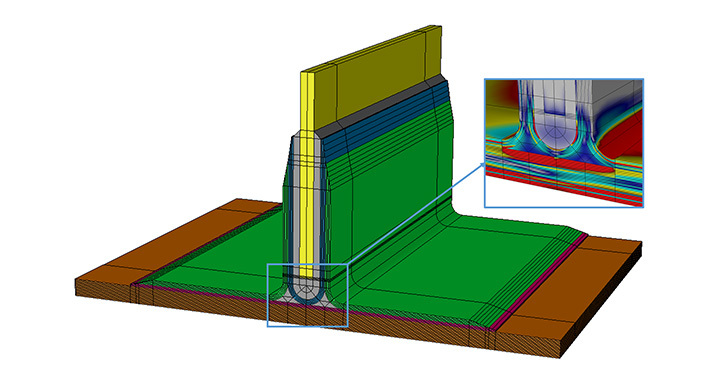 Several methods of importing loads/displacements from global models are available for global-local stress analysis. The industry’s most flexible and comprehensive post-processor allows analysts to extract any data from the FE solution and assess the convergence of the results. Additionally, StressCheck provides a Handbook framework for deployment of standard solutions with confirmation of reliability. Users can create a library of parametric models to serve as repository for standardization and corporate design knowledge. FE-based handbook solutions eliminate the need of overly simplified assumptions typical of closed-form solutions found in classical handbooks, and can be customized to accurately describe real world problems. 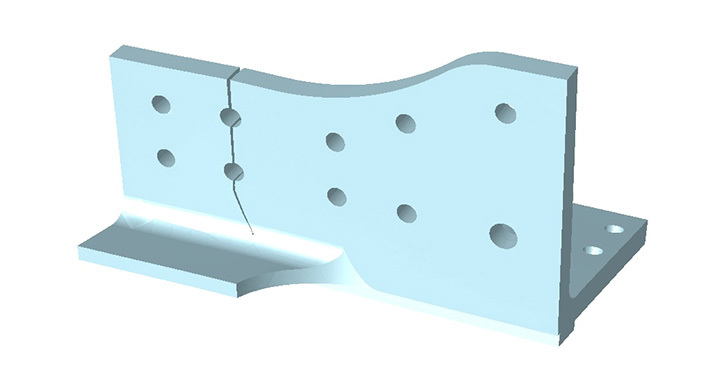 Highly reliable and efficient procedures for the extraction of fracture mechanics parameters is available in StressCheck: Stress intensity factors for through and corner cracks in isotropic materials and energy release rate components for crack and delamination in composite materials. Industrial applications are targeted at aerospace engineers with key focus on fatigue and fracture, crack growth, damage tolerance assessment, fastened and bonded joints and laminated composite analysis. StressCheck is ideally suited to support processes which are variously called “building block method”, “validation pyramid” and “validation hierarchy”. 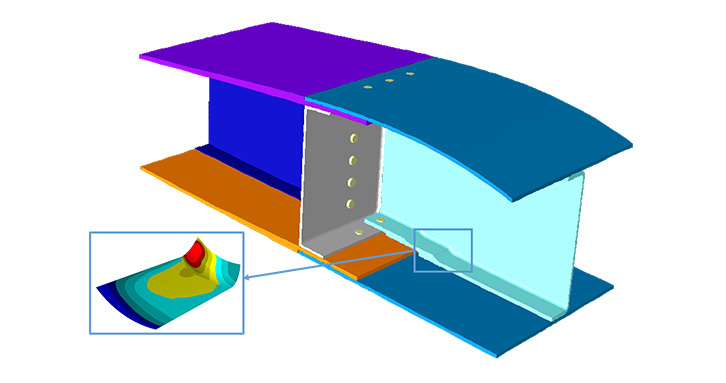 StressCheck has interfaces with Altair's HyperMesh, HyperStudy and OptiStruct.